[ads1]THQ’s version of UFC video gaming was pretty cool for the time, but EA Sports is clearly taking the franchise to a whole new level. Check out this reveal from E3 that show the improvements they’ve made with character development. The realistic detail they are now able to achieve in unprecedented. Just when you think things can’t look any better in gaming, you get stuff like this. Watch as Jon Jones shows fatigue, Cain Velasquez shows surprise and Benson Henderson shows…. well, I’m not sure what that is — but I know one thing, he needs a toothpick. 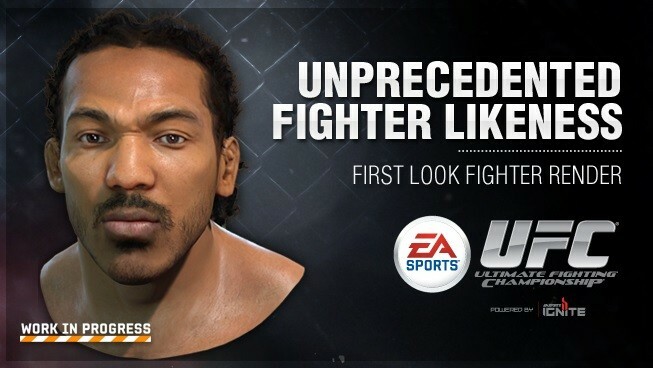 The EA Sports UFC video game is due out in Spring 2014. Stay close to ProMMAnow.com (www.prommanow.com) for more game updates along the way.